The ideal for rest and meditation with open areas and adequate lighting in each location space. The space was designed for each application and curing . 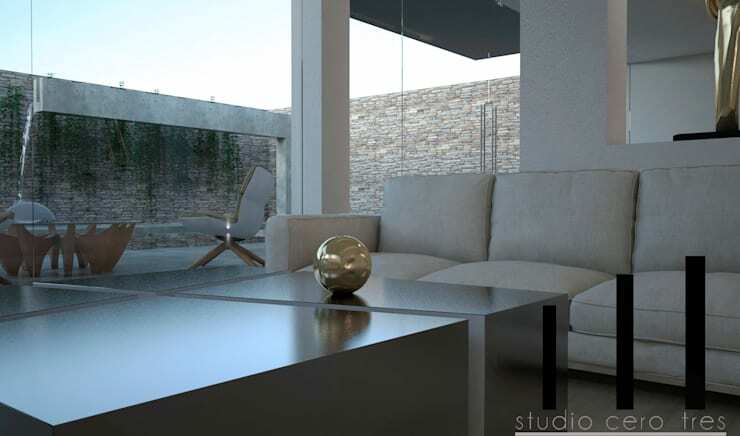 El espacio ideal para descanso y meditacion con areas abiertas e iluminacion adecuada en cada lugar. El espacio fue diseñado y curado para cada uso. lighting in each location space. The space was designed for each application and curing . The ideal for rest and meditation with open areas and adequate lighting in each location space. The space was designed for each application and curing . 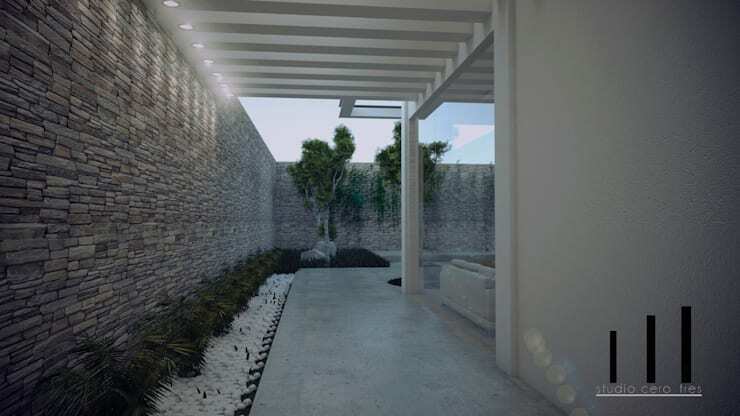 The sale is only the general design and architectural plans El espacio ideal para descanso y meditacion con areas abiertas e iluminacion adecuada en cada lugar. The sale is only the general design and architectural plans El espacio ideal para descanso y meditacion con areas abiertas e iluminacion adecuada en cada lugar. El espacio fue diseñado y curado para cada uso. The sale is only the general design and architectural plans . The sale is only the general design and architectural plans.